Why it matters: With no competition worth mentioning, Nvidia is setting itself up as the leader in ray tracing graphics technology. Benchmark developers will have to double their efforts to keep their benchmarks from skewing the market towards the Nvidia implementation of the technology. Nvidia's new GeForce RTX 20 Series graphics cards have introduced ray tracing to the gaming mainstream. While ray tracing has been the pursuit of many companies, even Intel, over the past few years, now that it's here we're having a hard time figuring out how to measure its performance. During the launch at Gamescom 2018 (and SIGGRAPH), Nvidia's CEO, Jen-Hsun Huang, threw around a lot of performance improvements, none of which helped establish whether the RTX 20 Series was any better than the GTX 10 Series when it came to the gaming experience. Comparing Turing to Pascal in ray tracing performance and claiming a 6x lead is pretty much useless when the average user is looking at framerates rather than GigaRays rendered. And Nvidia was only talking GigaRays per second. On top of this, a recent video of an off-screen recording of Shadow of the Tomb Raider sparked controversy as the high-end system running a 2080 Ti was unable to keep the game above 60fps with ray tracing on. Developers at Eidos Montréal have in the meantime come forward suggesting the build was an unoptimized version of the upcoming AAA title. The question on people's minds wasn't just "How good is ray tracing?," it also became "Is this any better than what we had before?," because if you're paying what Nvidia is asking for, it really needs to be. We reached out to UL Benchmarks (the company formerly known as Futuremark), and Unigine Corporation, best known for their 3DMark and Heaven graphics benchmarks, respectively, to get their take on the matter. 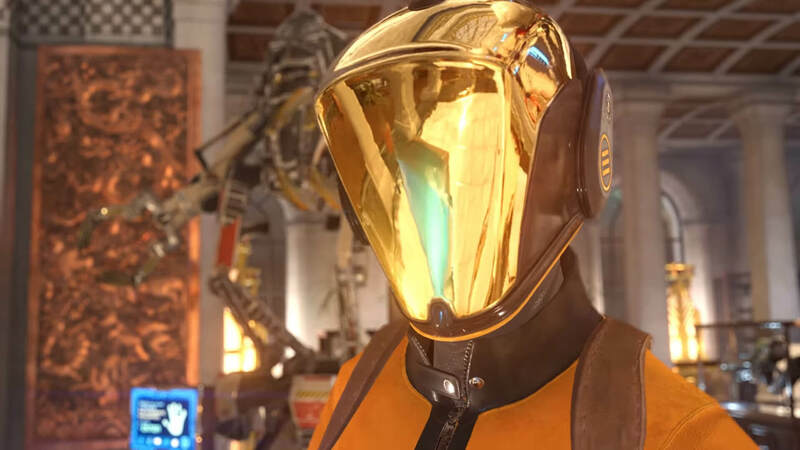 UL Benchmarks' 3DMark TimeSpy gets a ray tracing update. UL Benchmarks could not yet make public the next iteration of the suite, but they did confirm they are currently developing a ray tracing benchmark (without disclosing exact dates). The release would, then, "align with the launch of Redstone 5", said a UL representative. Redstone 5, or “Windows 10 1809” as it's now known is the Microsoft Fall 2018 OS update and is scheduled to launch in late September. The release is said to include a new version of the 3DMark TimeSpy benchmark. Unigine has thus far failed to come back to us on their benchmark suites, but it also stands to reason that an updated Heaven or entirely new benchmark will be released. If all things go according to plan, consumers will be able to benchmark their shiny new GeForce RTX 20 Series cards shortly after receiving them.